Karen Martini is an award-winning chef, restaurateur, author and television presenter. Her food message is drawn from her professional cooking career, her Tunisian-Italian heritage, and from the challenges of feeding nutritious and stimulating food to her young family. Karen was the founding chef at the critically acclaimed Melbourne Wine Room and Sydney’s Icebergs Dining Room and Bar. As executive chef of both restaurants she held two chef’s hats in Sydney and Melbourne, and won, with Icebergs, the 2004 Best New Restaurant Award from the Sydney Morning Herald. After fifteen years at The Melbourne Wine Room, Karen and her partner, Michael Sapountsis sold in 2011 to pursue new projects. Karen and Michael still own and run St Kilda’s much-loved pizzeria, mr. wolf, which they launched in 2004. Karen was the food editor for The Age’s Sunday Life Magazine for six years. She has contributed several articles to The Australian, and is the current food editor for The Age’s Epicure/Good Living lift out. Karen is the author of the cookbooks, Home, Everyday, The Karen Martini Collection, Feasting, Cooking at Home, and Where the Heart Is, as well as regularly publishing recipes, opinions, videos and news at www.karenmartini.com. 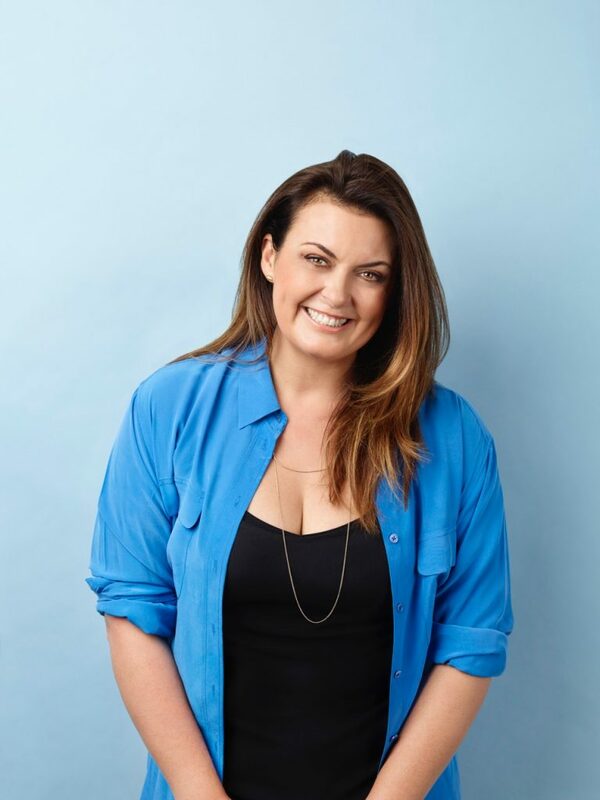 For the last eight years, Karen has been the resident chef on Australia’s longest running lifestyle television series, Better Homes and Gardens, along the way sharing in seven consecutive Logie Awards. Karen appears as a regular judge on Seven’s hit reality cooking program, My Kitchen Rules, and was the regular chef on Lifestyle Café, a 13 part series on The Lifestyle Channel. In 2014, Karen hosted a prime time special, Guide to a Classic Christmas, alongside Curtis Stone, which was shot in her home with the pair sharing recipes for their modern take on Christmas traditions. Over the years, Karen has cooked for many charity functions, as well as demonstrating and presenting at events and festivals. She has been a key presenter at The Melbourne Food & Wine Festival and presented again in 2013. Karen was a Showcase presenter at the 2012 Sydney International Food Festival, and, also in 2012, anchored a successful live auditorium show based on My Kitchen Rules. Karen is a crowd favourite at the Better Homes and Gardens LIVE shows, taking the audience through her popular television recipes in real time. In 2014, Karen turned interviewer, conducting an intimate conversation with Yotam Ottolenghi live on stage at Melbourne’s Athenaeum Theatre. For Yotam’s brief visit, the pair, along with Shane Delia, also prepared a brunch for 400 people displaying their shared passion for the food of the Middle East and Mediterranean.